KKCenterHk.com is an online shop based in Hong Kong specializing on different types of wigs, nails art, makeup, falsies, fashion, and many more beauty products with the most affordable price, good quality, and profesional services. 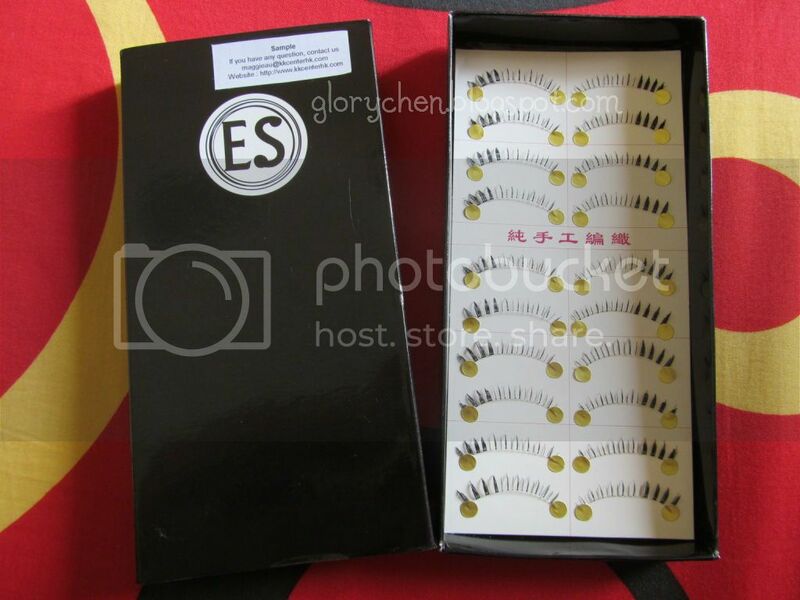 What I have is ES Handmade Black Transparent Stem Lower Eyelashes-A561. If you want to see other ES brand's products, you might want too see their other products on KkCenterHk's website because they really have a lot of beauty products with affordable price, not only lashes but also eyeshadow pallete, eyeliner, etc. 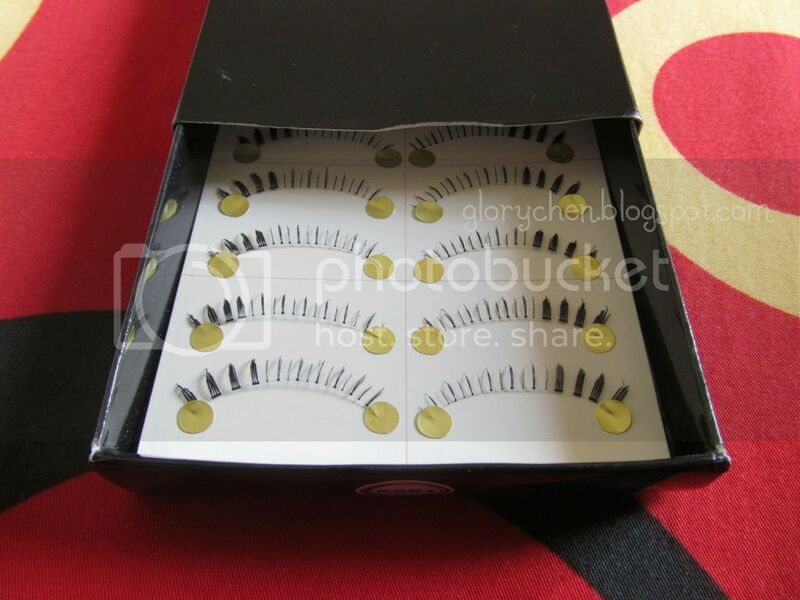 The lashes came in a nice black cardbox which is a good idea to protect them. 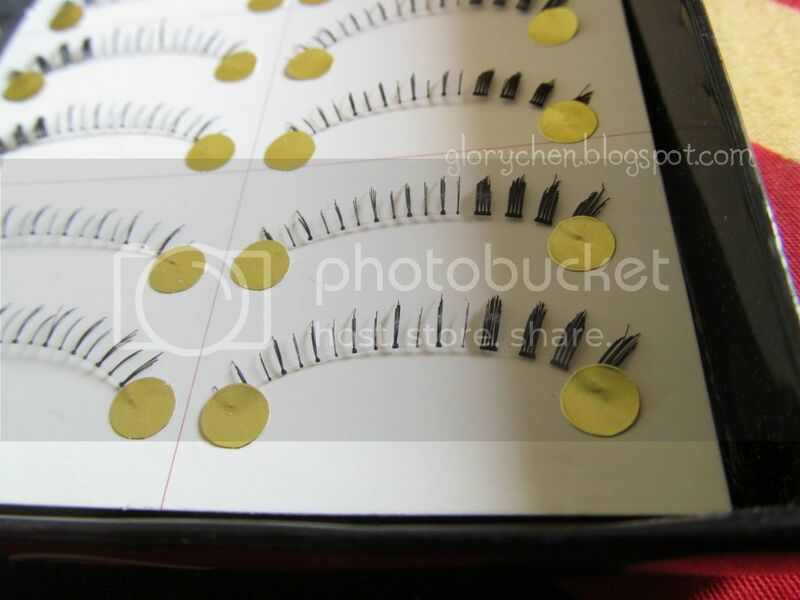 The box contain 10 pairs of lower lashes as shown below and they are pretty neat arranged on a sheet of paper. The lashes were perfectly safe because it was packed with a buble wrap. These lashes are handmade and have a clear band. The band is quite thin but believe me they are not fragile at all. That's why I said that these lashes have a good quality. 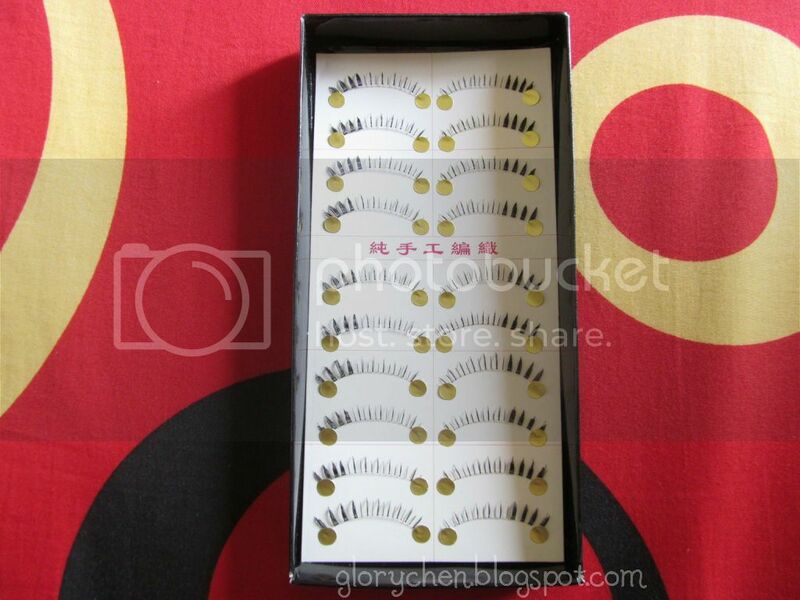 Before using this lashes, I need to cut the excess band so it will not hurt my eyes. 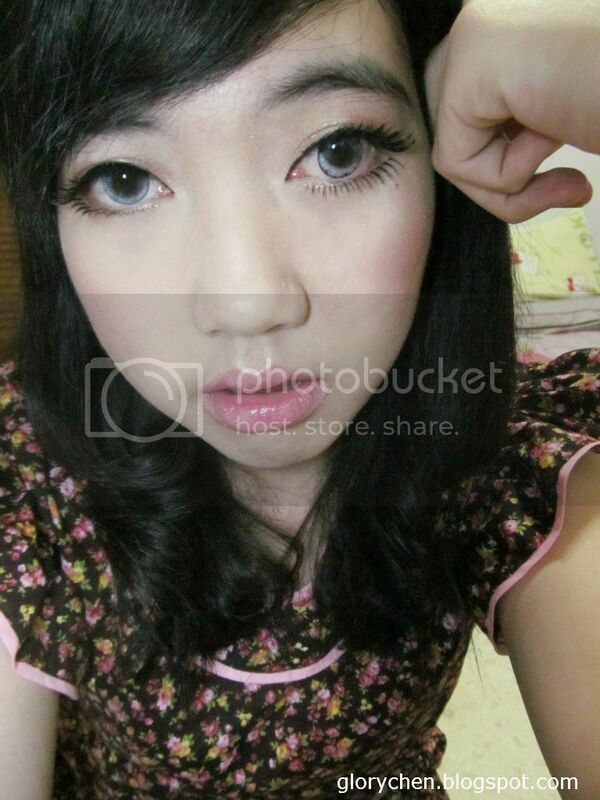 I chose this style of lower lashes coz this lower falsies looks match with my upper lashes. This is the first time I feel a litte bit more confident in my makeup. Hehe. I dont need to apply mascara anymore coz my eyes looks dramatic already with a pair of thick upper lashes and this ES-A561 lower lashes. Please follow me on GFC & Bloglovin' to stay updated. Please note that although this is a sponsored review, the thoughts and opinions stated are 100% my own opinion based on my own experience. 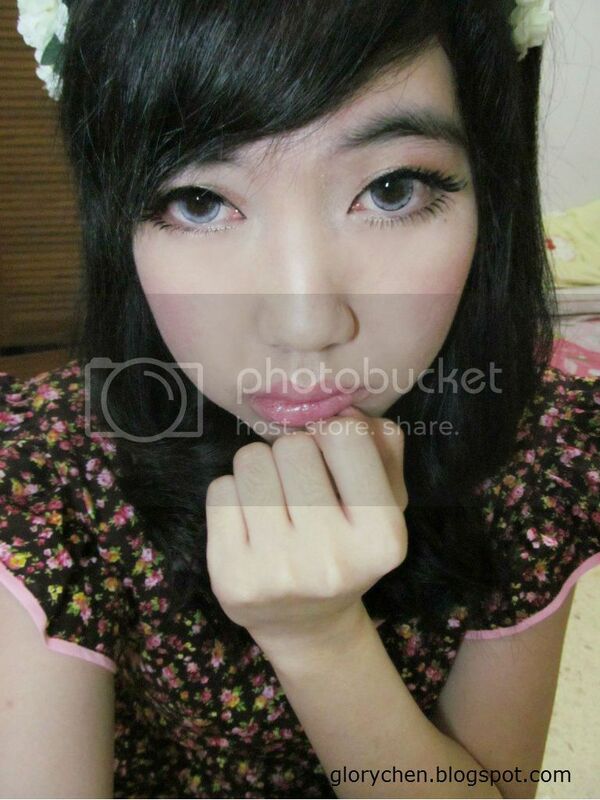 I love these lower lashes. They look natural but really beautiful. I really want to buy same. 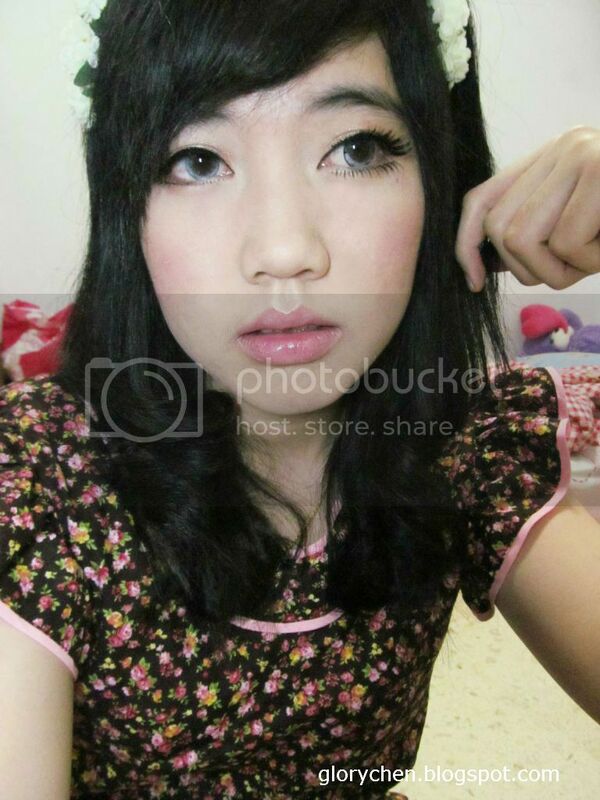 IBB MUC May 2013: "DULL to DOLL"